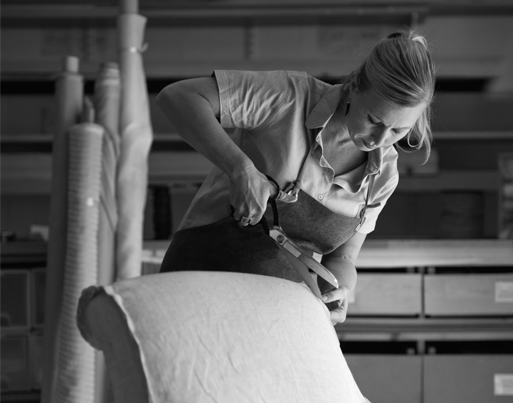 With over 20 years experience, our in-house loose cover tailor, Kelly Downer, specialises in bespoke fitted covers for modern and traditional pieces of furniture. 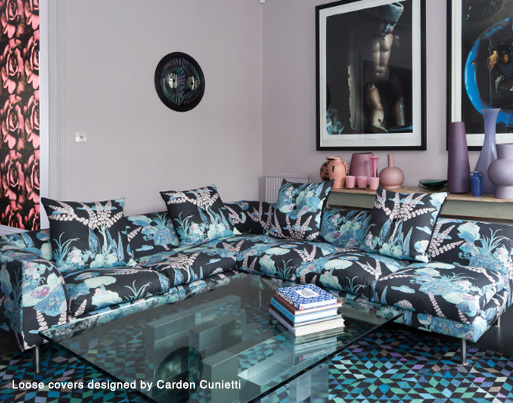 Working directly with our clients to advise on material choices and design, she will either work from furniture in situ or in our workshops cutting, tailoring and fitting each individual piece. Kelly is one of the increasingly few skilled artisans working in this field, with rare expertise in both contemporary and classic styling. 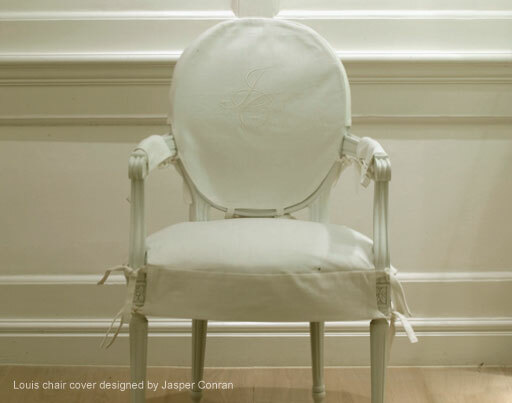 Whether it’s a single item for a private client, display pieces for a leading furniture designer or dressing for an entire restaurant, Kelly will produce unique, perfectly tailored covers for almost any piece of furniture.